Khashoggi disappearance: Pompeo to discuss investigation into missing journo with Turkish govt | We Seek the Truth! 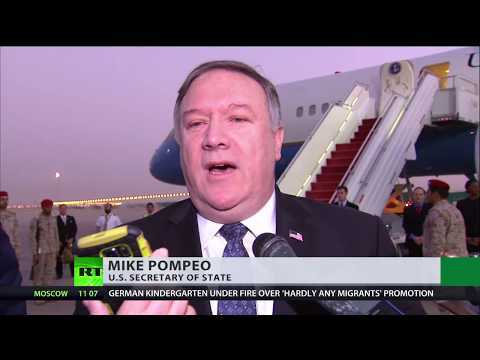 U.S. Secretary of State, Mike Pompeo has just landed in Turkey – where he is meeting with the country’s government, to discuss the investigation into missing journalist Jamal Khashoggi. Saudi side again strongly denied any knowledge of what happened to Khashoggi, after he visited their embassy in Istanbul.